"I look back at my time at Park Hill extremely fondly; such a positive environment, the sense that you should experience the full curriculum to prepare you for secondary school and beyond. I will be forever grateful for the time I had at the school, it did, after all, light my musical spark!" "Music lessons at Park Hill are so much fun. Whether it is drumming or piano or guitar, you just feel that you can achieve anything, and have fun doing it." 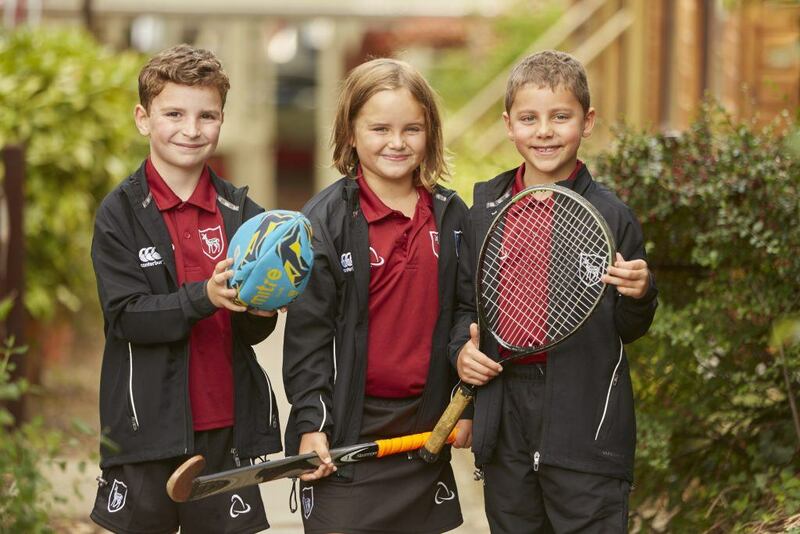 At Park Hill we aim to develop the whole child, laying the foundation for well balanced, confident individuals who are healthy in mind, body and spirit. To this end we foster a happy atmosphere, in the belief that children who enjoy their school days will achieve their best. We have a number of after school clubs and activities that are led by the teaching staff. These run from 4-5pm and include chess, art, cookery, eco and gardening, ballet and basketball. The children can then join the After School Club until 6pm. At Park Hill we provide a small, nurturing and family orientated approach to all we do. We expect everyone to conduct themselves in a polite, respectful and considerate manner, taking pride in all we do. We foster a positive mind-set in a safe and secure environment. This is achieved through exploring, challenging and thinking critically in all areas of the curriculum. We embrace and celebrate all cultures, religions, talents and abilities. 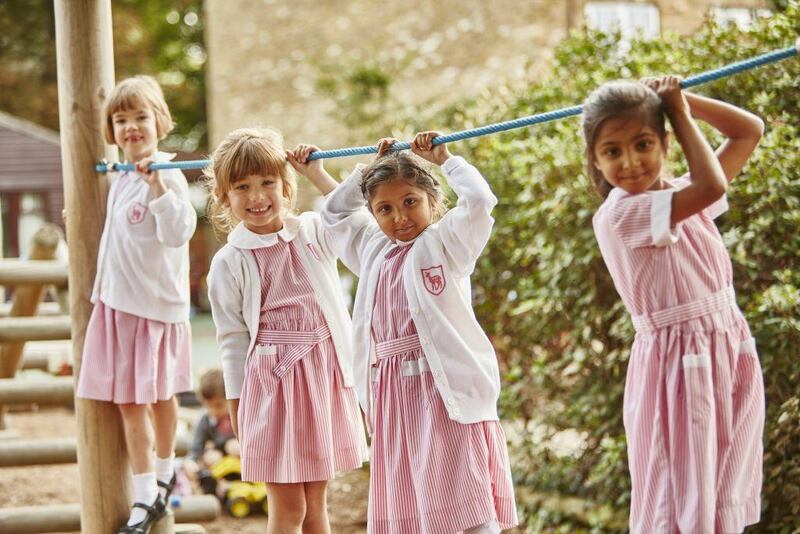 We provide a dynamic and practical curriculum, sparking curiosity through inspired and considered teaching and learning. We provide a small, nurturing and family-orientated approach to all we do. A unique element of the curriculum at Park Hill is the inclusion of Outdoor Adventure School. With an emphasis on developing self esteem, collaboration, and communication skills, all children from Year 2 to Year 6 follow a carefully planned curriculum developing their practical outdoor and adventurous skills in a variety of environments.